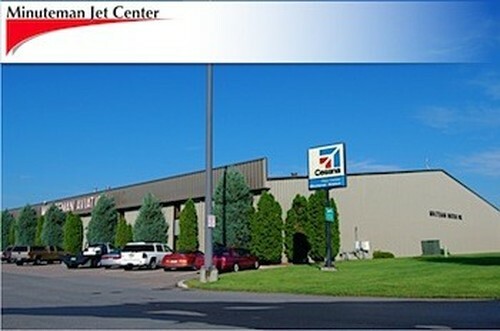 Welcome to Minuteman Jet Center! 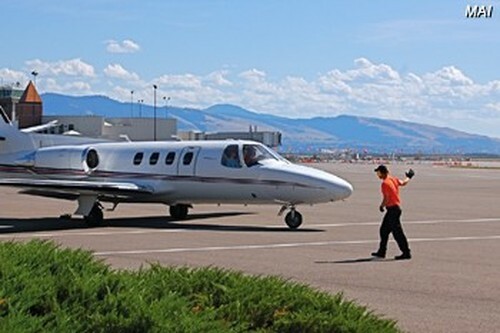 Serving Western Montana's aviation needs for over 30 years, Minuteman Jet Center is a full-service Fixed Base Operator (FBO) located at the Missoula International Airport in Missoula, Montana. From quick turns and hangar space, to preferred hotel rates and rental car reservations, Minuteman offers the region's best FBO services! We'll get you where you need to be, when you need to be there! Whatever your business or pleasure, Minuteman has the people, equipment and facilities you've come to expect from an Avfuel Avnet Premier FBO. We deliver competitively priced jet fuel and avgas, hangar rentals, tie-downs, and ground handling for charters and business aviation. We understand that you want more than just fuel or a place to park your plane. Our award-winning customer service representatives and Avfuel certified line service technicians are dedicated to providing only the highest quality service in a warm, friendly and professional manner. 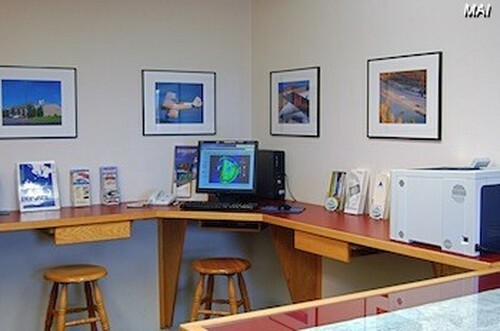 Conveniently located just west of the main airport terminal and control tower, we're only 10 minutes from beautiful downtown Missoula, the University of Montana, hotels, shopping and fine dining. With easy access to Interstate 90 and two major highways, Minuteman is your gateway to all the cultural and recreational activities the City of Missoula and Western Montana have to offer. 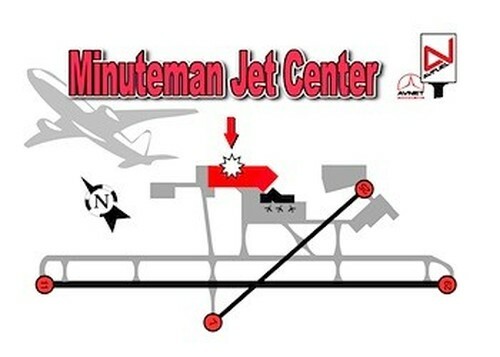 Once again, we'd like to welcome you to Minuteman Jet Center. 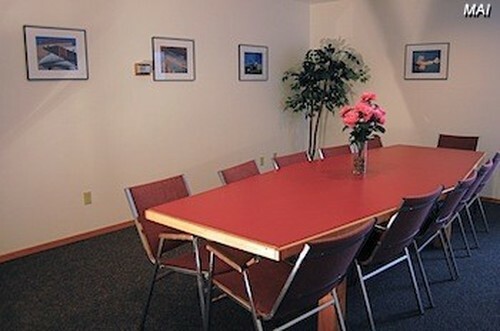 We're ready to earn your business the next time you visit Missoula, and we hope to see you soon! 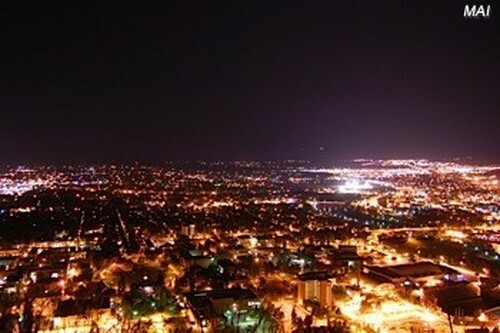 Minuteman is a full-service Fixed Base Operation located at the Missoula International Airport in Missoula, Montana. With plenty of ramp space available, we can easily accommodate anything from home-built kit planes to commercial airliners. Tie-down spaces are available for the smaller general aviation aircraft, and we won't hassle you with overnight ramp fees or minimum fuel purchases. Jet A (w/without Prist ®) and Avgas are available from our fleet of mobile refuelers, and we offer a wide range of brand-name oils and lubricants. 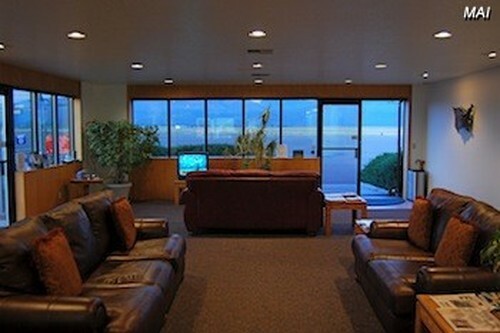 For the business traveler, Minuteman is your corporate aviation flight support center. We have extensive experience with all makes and models of aircraft, including Beechjets, Citations, Challengers, the Global Express, Gulfstreams, Phenoms, Lears, Falcon's, Hawkers and BBJ's, as well as most turboprops and corporate helicopters. Operating a private charter? 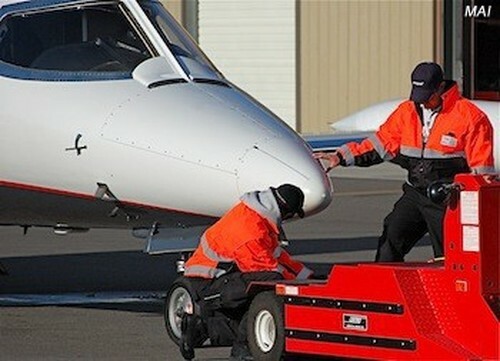 Ground handling services are only a phone call away. We've handled the MD-80 series, the 737 and 757, and the Airbus A320 series of aircraft. We routinely provide ground handling services for university athletic teams, wild-fire crews, musical acts, film & television personalities, presidential candidates, government officials, and foreign heads of state. Minuteman is an FAA authorized repair station, providing professional maintenance of all types of aircraft. We are an on-call maintenance provider to major airlines at Missoula International Airport, and we provide maintenance, inspection and repair for privately owned Corporate and General Aviation aircraft. Our newly expanded service department stocks a large inventory of parts and supplies for all your repair needs. We're an authorized Cessna Service Center, and we're the only Bell Helicopter Customer Service Facility in the State of Montana. 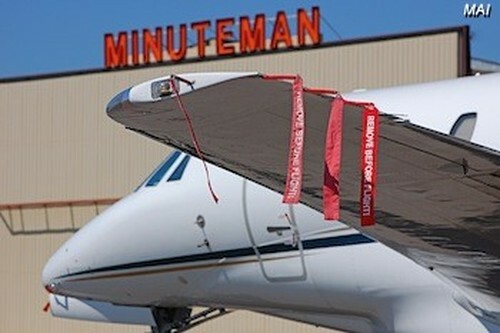 Minuteman has both bulk and tee-hangar options available. For information and pricing, or to have photos emailed to you, please call 406 728-9363, Monday through Friday, 9-5PM.